CommuniGator Help SiteOther ResourcesBlog Posts & Resource Guides Email & Content DesignLet's Build your Email List together! 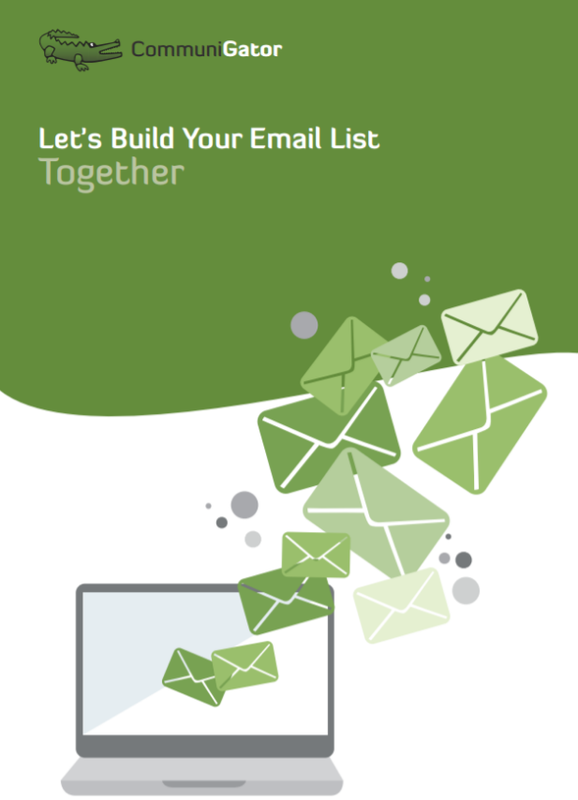 When it comes to email marketing, email lists are invaluable. However, finding new ways to get people to sign up for emails isn’t always easy. In this guide we will walk you through understanding your objective and how to build a basic email list.